Well, that was a nice summer break! It's about that time for lunchboxes, school buses, and new shoes: back to school time. Are you ready? is your child ready? 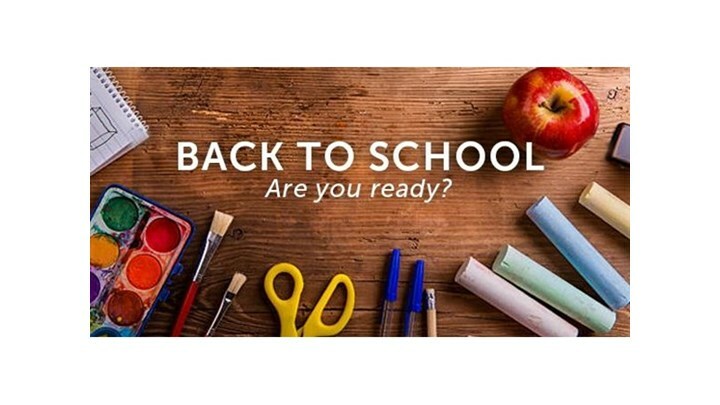 For children with ASD, whether this Fall will be their 1st year of school or just returning to school, this could be a time full of anxiety and worry, or difficulties and challenges. It doesn't have to be that way though--- there are many steps parents can take to help prepare their child for school, and to help prepare the school team for their child. The ABA team can also help with this transition, but if you don't currently receive ABA services this webinar would still be helpful for you. What kind of classrooms are most appropriate for ASD children?